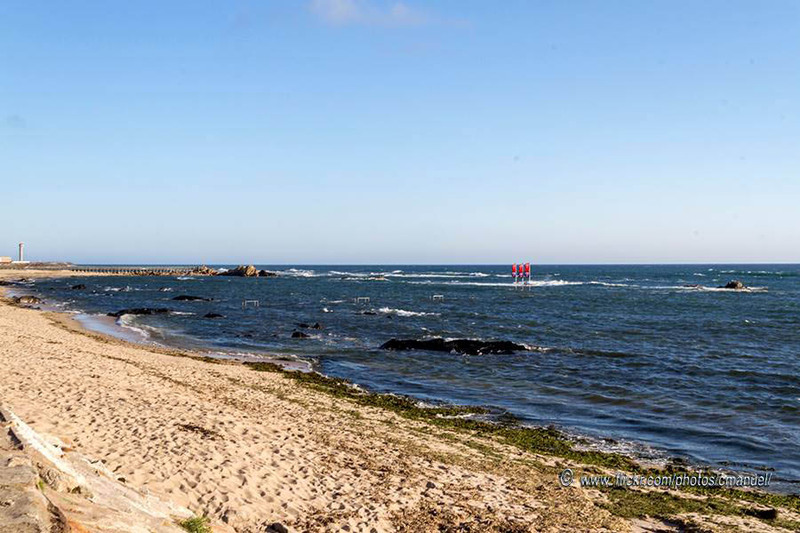 Visit the beach of Carreço, in the company of your family on your passage through Viana do Castelo, Portugal. 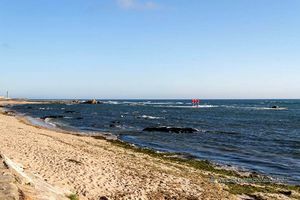 Praia do Carreço Beach is the ideal beach to go with your family and children, if you are passing through Viana do Castelo, Portugal. This beach is very frequented by families, since it is protected from the Northen wind and water courses. On this beach, it is possible to see a population of cormorants (Phalacrocorax Aristotelis) as other bird species. Praia do Carreço, Viana do Castelo. showers, restaurant, Blue Flag, car park.